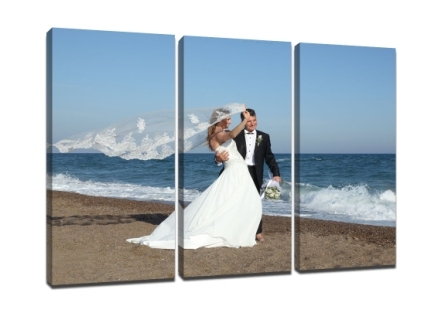 Split photos into several canvas printing for a good-looking and powerful effect that can’t be matched. Just place your order without any images attached and then email us about your request with order number. If they are very large files just email them over multiple emials or send to support@mycanvasprints.com.au for large file sending service. Click the button below to add the split image canvas prints stretched mounted ready to hang to your wish list.